The Eagle Creek Easter Egg Hunt has been rescheduled for next Saturday April 20th at 11:00. This will still take place at Eagle Creek South Park. 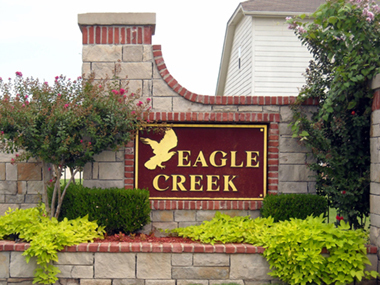 The annual Eagle Creek Garage Sale will be Saturday, May 4th - with a rainout date of May 18th. Retirement Living in Downtown Tulsa has published a free assisted living guide. Check out this list of the best care facilities in Tulsa.